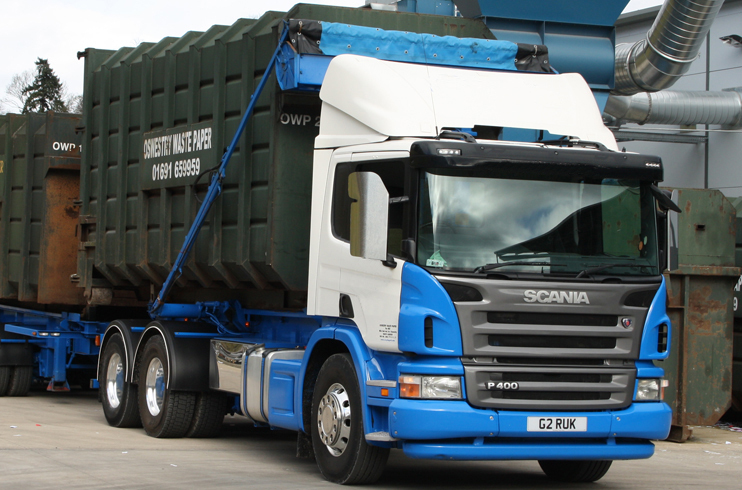 Open top skips are a popular and easy option for the storage and removal of waste cardboard and loose plastic. We supply 35 cubic yard and 20 cubic yard open top roll on containers. We exchange these containers on request.